BANGKOK—Fueled by steady economic growth exceeding 6% annually, the rise of Indonesia’s middle class and its impact on the hotel landscape were prominent themes at Travel Trends’ No Vacancy conference in Bangkok last week. Of the 248 million people in Indonesia, approximately 20%–50 million–now belong to the middle class, said Sonia Kapoor, client service director for Nielsen Singapore. Now compiling between $4 and $20 each day to save or spend on leisure activities, members of this group will comprise 50% of the population by 2030, she predicted. Sri Lanka’s hotels have been far from the international spotlight for 30 years, but the country accumulated a sizable inventory during the 1960s and 1970s. More than 500 Sri Lankan hotels and other types of lodging are listed on online booking sites. There are approximately 70 listed just for the Bentota-Kalutara beach strip southwest of Colombo. Here are some companies that have announced sizable investments for renovations or new builds since the end of the country’s civil war in 2010. 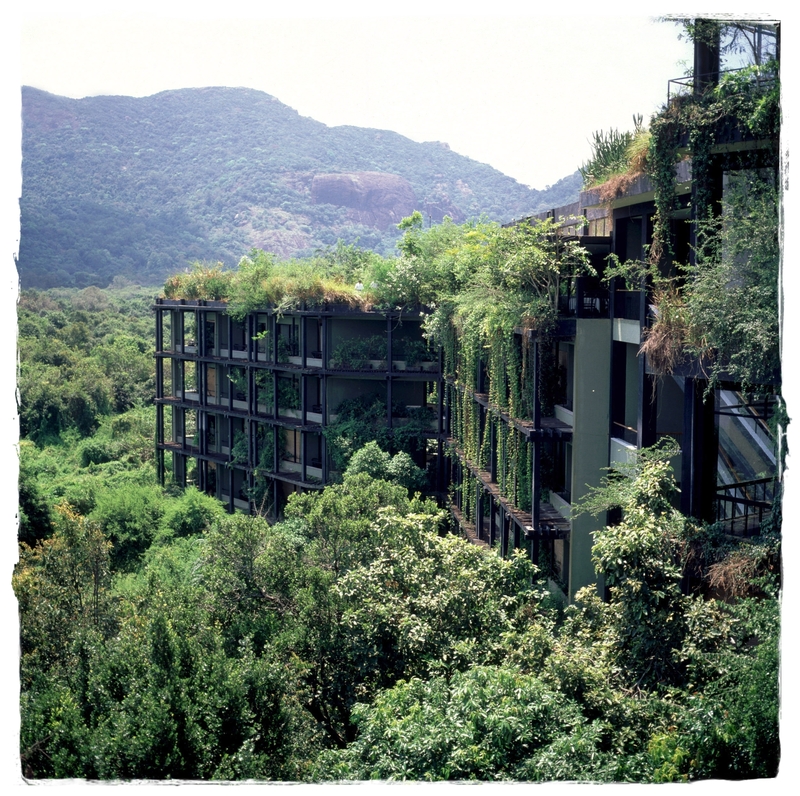 I can tell that many people arrive at this page looking for more about the works of architect Geoffrey Bawa, who designed the magnificent Kandalama Hotel (pictured above), among many other buildings in Sri Lanka and Asia. I initially had some details, but they were deleted in the editing process. While the images in this slideshow are mediocre, there’s a good summary of the reasoning driving Bawa’s choices at Kandalama. And here’s a denser, scholarly analysis of Kandalama from ArchNet. BANGKOK—Tourism in Thailand has bounced back strongly since the global meltdown of 2009, despite continuing economic doldrums in Western countries and Thailand’s continuing political instability. New source markets have momentum, tourism revenue was up 8% last year and more than 18,000 hotel rooms will enter the market within the next three years. Yet the mood in Bangkok earlier this month at TravelTrends.biz’s “No Vacancy” conference was cautious—even somber.